Carson Hamill is an associate financial advisor at Snowbirds Wealth Management who earned his Bachelor of Arts degree with concentrations in business from Lindenwood University in St. Louis, Missouri. Carson’s philosophy is to provide financial literacy and education to clients of all ages, so clients can make informed decisions about investments. By conducting in-depth reviews of your financial dreams, Carson will work with you to design appropriate asset allocation and risk management strategies tailored to your individual needs whether it be with ones investments or insurance essentials. Carson grew up in Port Coquitlam as did his Wife Chelsea and their fur child Stewy. 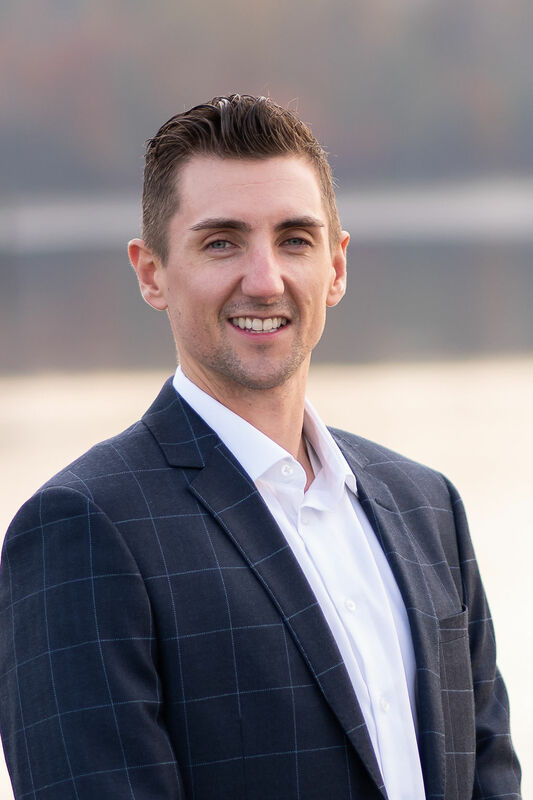 When not helping clients and giving back to the community, Carson can be found playing golf, hockey or enjoying the beautiful hikes that the city has to offer.